Looking for perfect place to ski out West? 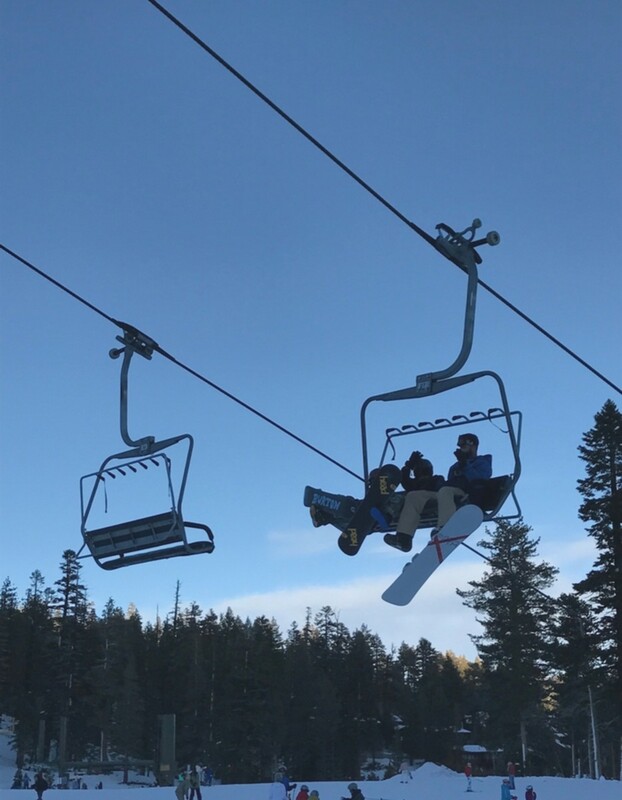 Mammoth Mountain in California&apos;s Eastern Sierras is the ideal place to take your crew to find family amenities, ski-in/ski-out accommodations, and right now, LOTS of fresh powder. As of writing this, Mammoth has received 116 inches of new snow in the last 48 hours (!) with even more on the way. Here&apos;s why you want this resort on your West Coast ski wish list. We are a snowboard family, and on a recent trip to Mammoth Mountain, all five of us were finally on the mountain at the same time - a family first! While there was still lots of time spent on the bunny hill with my youngest and - erhhhm - me, it was so fun to all be able to experience the snow and slopes together. 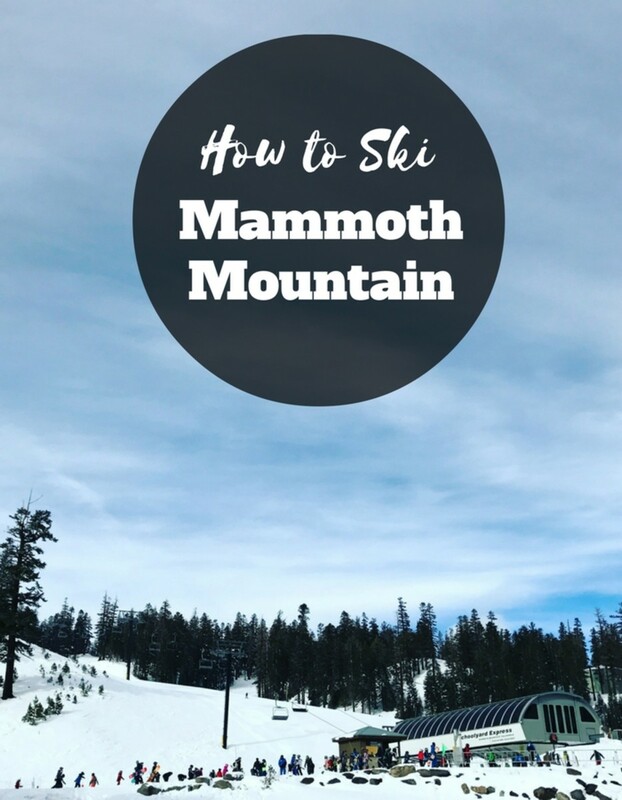 Whether you are just beginning or are an experienced ski pro, Mammoth is the ideal California ski resort to hit up. Runs for all. 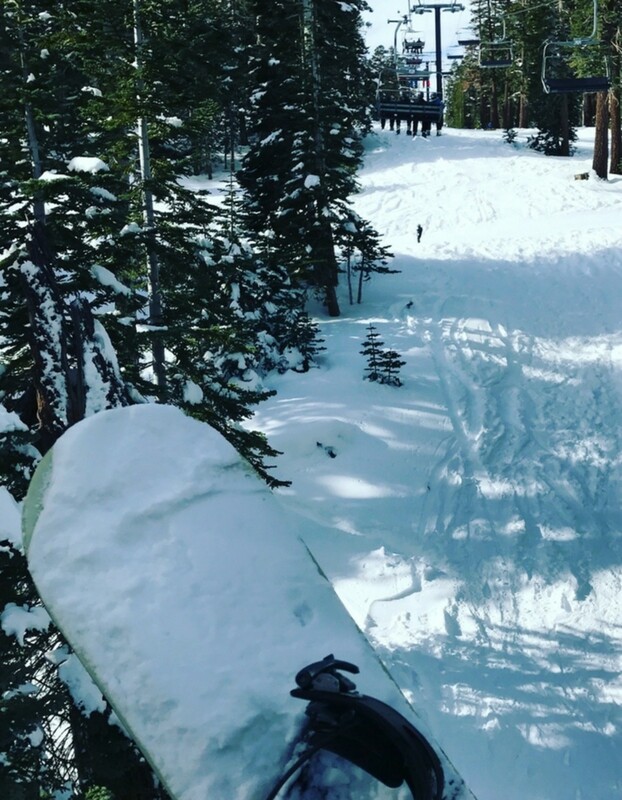 One of the best things about Mammoth is the massive amount of terrain and varied types of runs you can choose from. The mountain has 28 lifts with more than 150 runs to choose from. With four lodges to home base at and a massive backside of the mountain to explore as well, Mammoth offers enough solid greens, blues, blacks and plenty of in-betweens to keep the whole family interested and exploring new runs for days. Perfect fit accommodations. Different families are looking for different things when they go on a ski vacation. Some may plan to be on the mountain from dawn and dusk and only want a simple condo for sleeping. 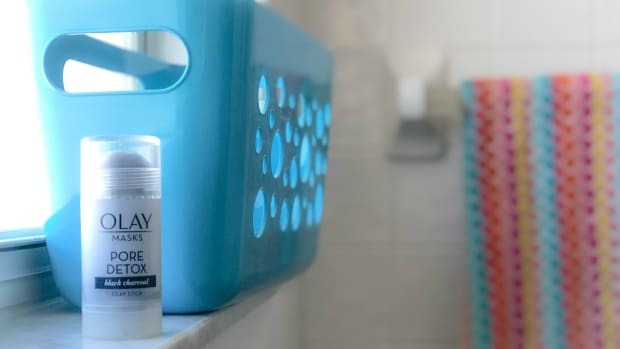 Families with younger kids still dealing with naps and tired legs may opt for a nearby on-mountain resort that offers multiple bedroom condos and ski valet. Luckily, Mammoth offers a ton of accommodation options - whatever your needs. Choose from Mammoth Mountain Inn, the only hotel at Main Lodge, or the Village Lodge for easy access to shopping, restaurants and the gondola. There are also lots of options in town if you don&apos;t mind having to drive a few minutes. We stayed at a gorgeous ski-in/ski-out Timber Ridge condo with easy access to Canyon Lodge - perfect for saving money on meals and making it easy to swing by the condo for a warm up or kid break. One note for newbies: while ski-in/ski-out can be delightfully convenient, it also often requires that you can make it down more advanced runs which may make it tricky if you&apos;re traveling with young kids or new skiers. A walk-to-slope condo might be a better fit for new learners. 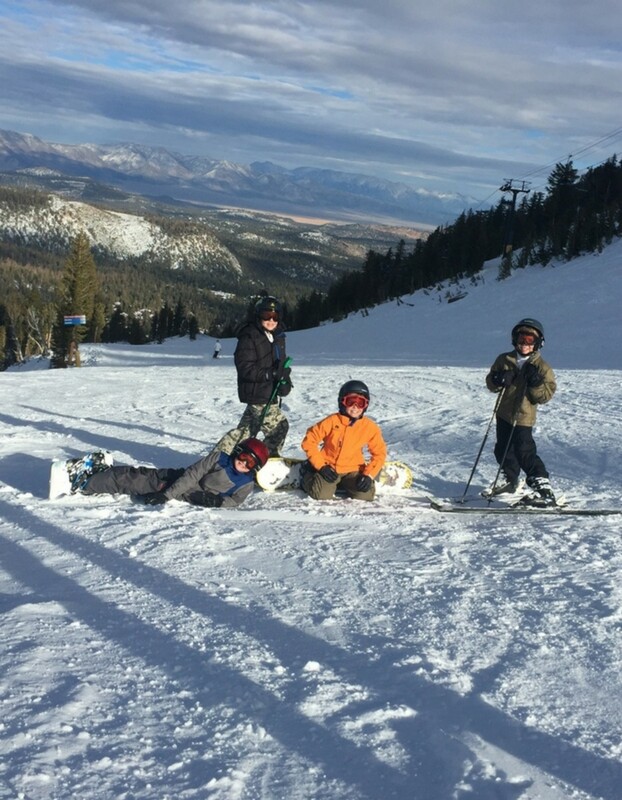 Lessons Kids Will Love: If your kids are new to skiing or snowboarding, Mammoth is the ideal place to learn. There are six different green bunny hills along with 15 beginner-intermediate runs to explore. One of the things I was struck with the most during our days on the slopes was how ridiculously nice, friendly and positive the ski instructors were! 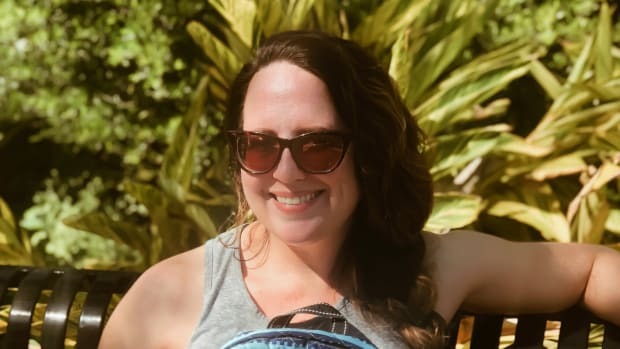 They encouraged kids who were struggling, found new ways to explain things when kids weren&apos;t getting it, kept things light with jokes when kids were getting tired, and also still pushed kids who they could tell were ready for more. 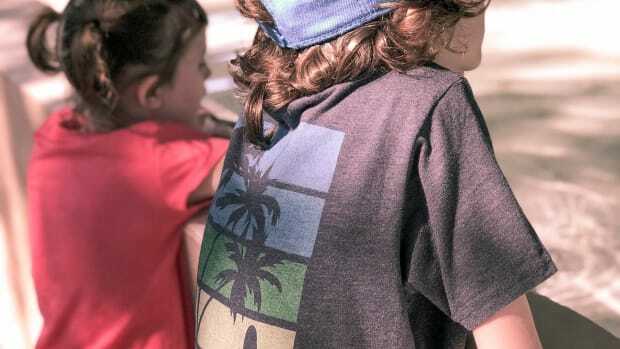 The mountain offers lessons out of four lodge locations: Main, Canyon, Eagle and Mountain Center - and for four different age groups: Little Pioneers (3-4), Explorers (5-7), Adventurers (8-12), and Adults (13+) - so you can be sure to find the perfect fit. Amazing deals for families: Mammoth offers a number of great deals for families looking for ski or snowboard. 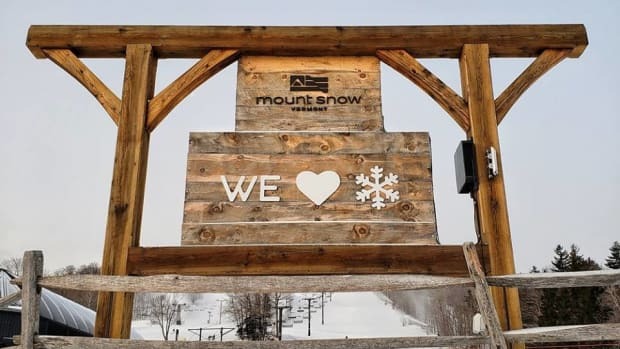 Kids 4 and under ski free and with the Lift+Lodging, PLUS Kids Ski Free program, you can bundle lodging AND lift tickets for as low as $159 per person, per night, and lift tickets for kids 12 and under are free! I also saw these Quad Pack deals (available until Jan 31st) that allow adults, youths, and kids the chance to ski or board at a discount for 4 days with NO blackout dates. Check out all the available deals and packages here and here. 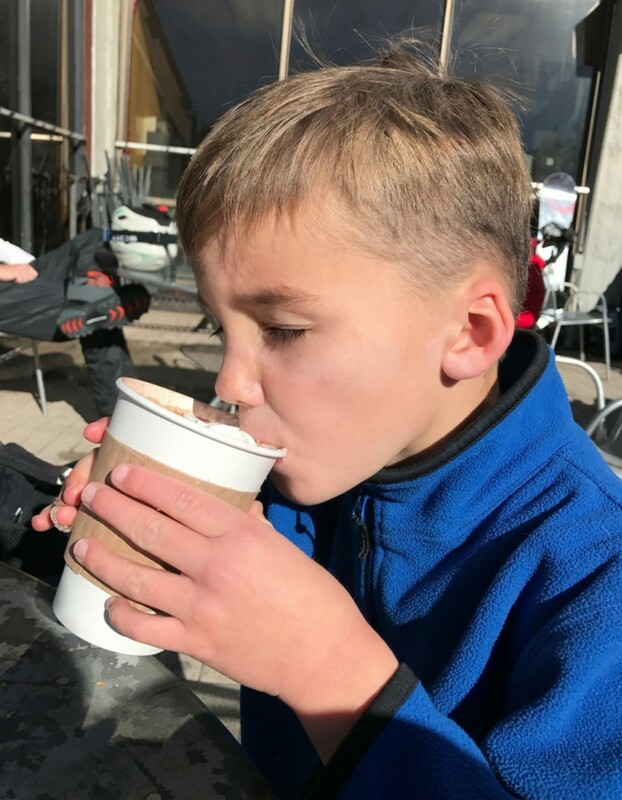 Most important of all... kid-approved hot chocolate at the lodge! A well-deserved treat after a few hours on the slopes. Ready to visit? Mammoth is located about 5 hours north of Los Angeles and 3 hours south of Reno, Nevada. You can also fly directly into Mammoth Yosemite Airport (MMH) from the Bay Area and several Southern California locations. 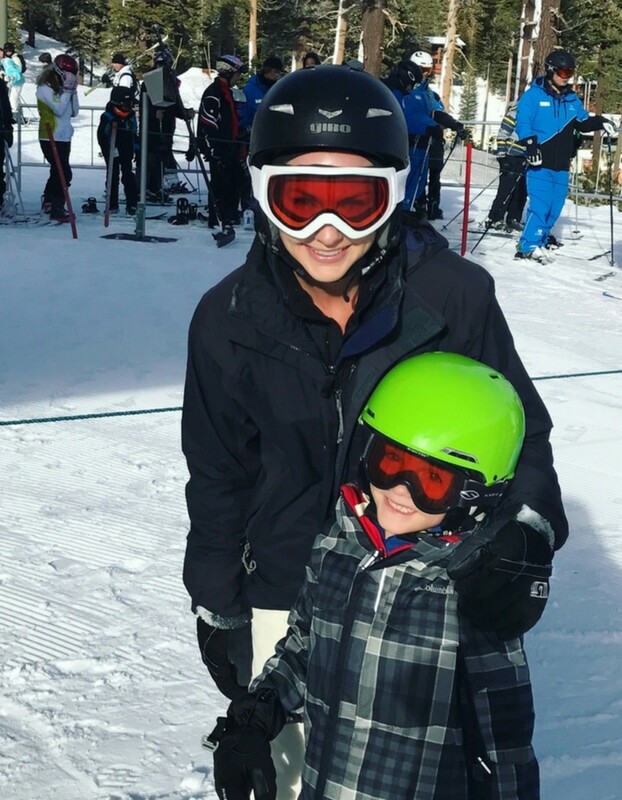 Click here to learn more and plan your Mammoth vacation, check out our reviews of other family ski resorts or check out our Family Ski & Snowboard Guide for more tips on the best first-timer resorts, ski resort spas, snow gear and tips from fellow ski moms on how to get your kids on the slopes. Momtrends was not paid for this post. We were provided with a pair of lift passes during our stay. All opinions expressed are our own.